Sign up and receive Property Email Alerts of Houses for sale in Newlands, Southern Suburbs. This spacious, immaculate home has only ever had one owner. The privacy and quiet are what will appeal and the bubbling river it is set alongside will add to the tranquility. Perfect to scale down to: all double bedrooms upstairs; open plan lounge/dining with separate TV area. Comfortable under awning paved verandah with well established trees, in that magnificent river setting. Double garage, double parking and staff accommodation. Pets allowed. Very desirable. A complex of just two unique homes. Please call to view privately. No show days. 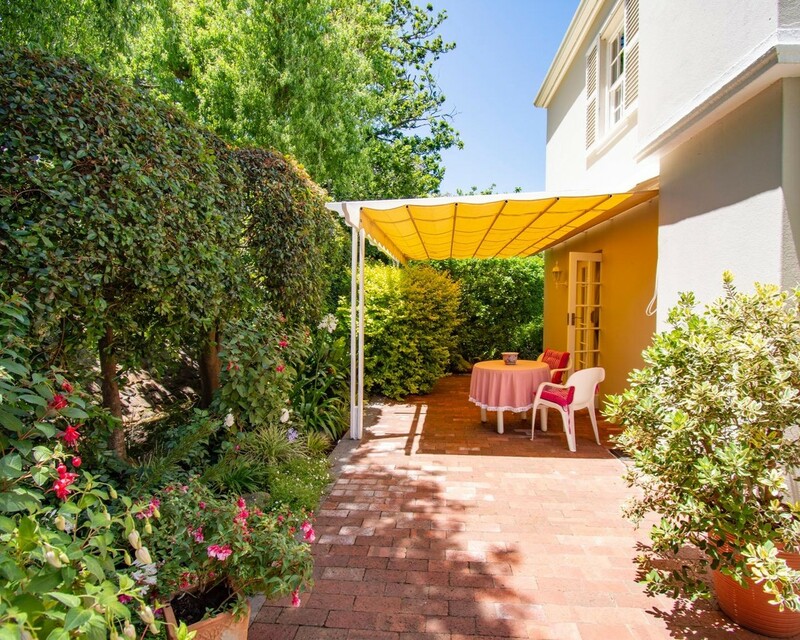 Sign-up and receive Property Email Alerts of Houses for sale in Newlands, Southern Suburbs.